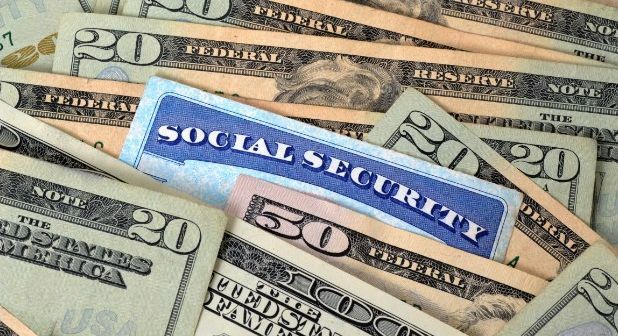 I support exempting Social Security benefits from Connecticut’s personal income tax. Doing so will reduce the financial burden faced by many seniors while encouraging them to stay in Connecticut where they can be close to family and friends. The Motley Fool financial services website agrees and suggests that if Connecticut stops taxing Social Security other states will follow. I will continue to support House Bill 5587 An Act Concerning A Tax Exemption For Seniors’ Social Security Benefits as a small reward for the hard-working people who paid into the program and deserve financial stability in their golden years. I know you will agree.